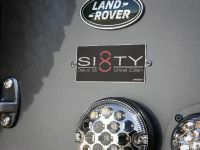 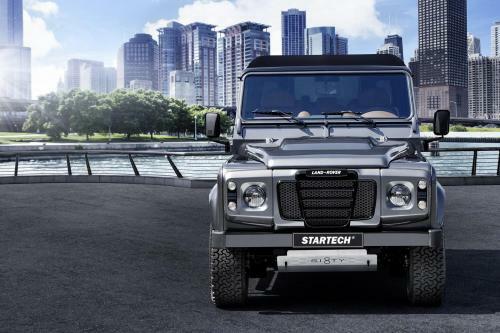 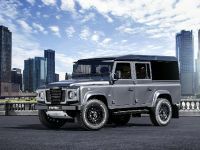 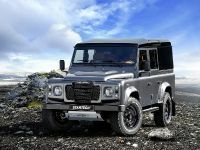 2015 Startech Land Rover Defender SIXTY8 is a farewell to the iconic off-roader Land Rover Defender. 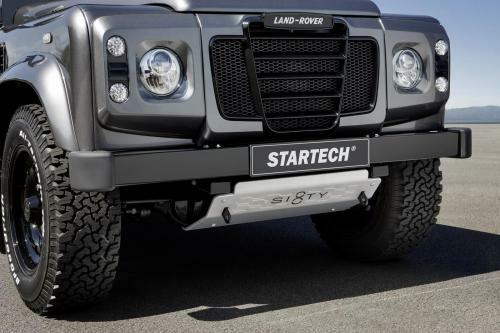 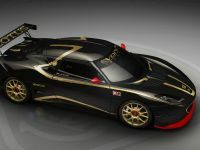 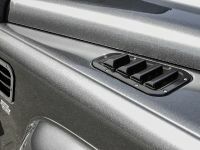 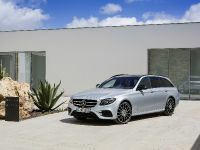 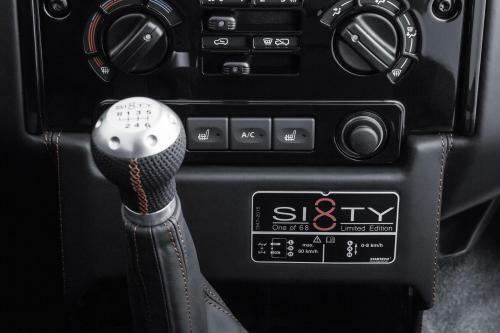 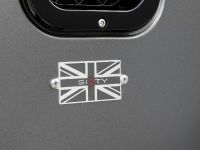 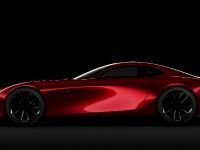 After a 68-year production run, it will be no longer available, and for this reason Startech are presenting an exclusive model in a limited edition of just 68 vehicles worldwide. 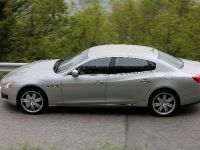 The exterior is Corris Grey Metallic, while the roof comes in Santorini Black. 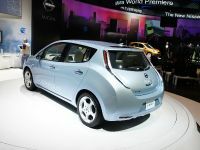 Other exterior tweaks include LED headlights, wider fender flares and new side steps. 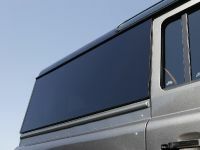 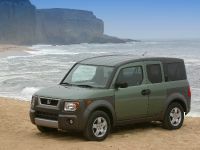 The windows at the rear are tinted, while the wheels are 18-inch Monostar D fitted with BF Goodrich All-Terrain A/T off-road tires. 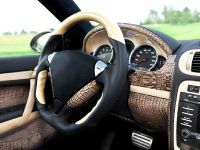 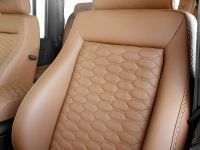 The interior is adorned by Tan Light Brown & Ebony Black premium leather upholstery and diamond quilting as well as alloy pedals. 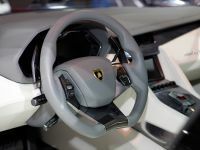 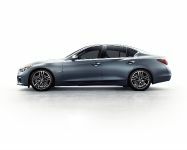 There are also additional features like the Alpine infotainment system and the rearview camera.